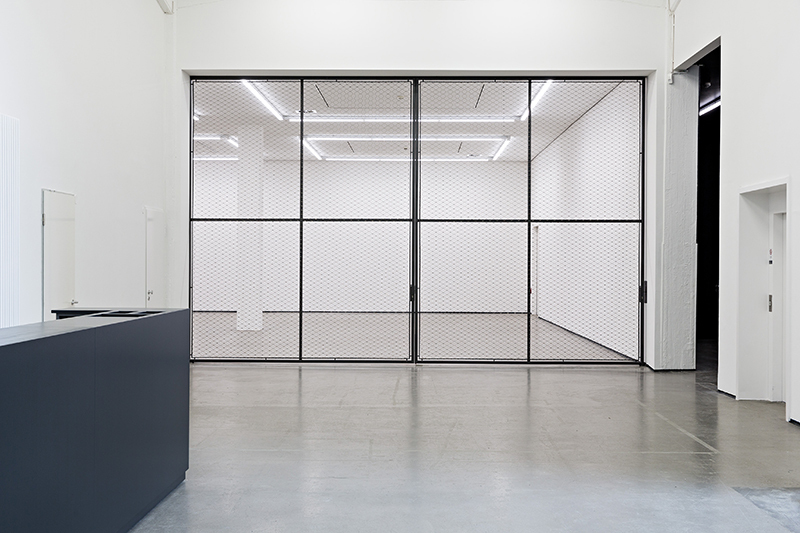 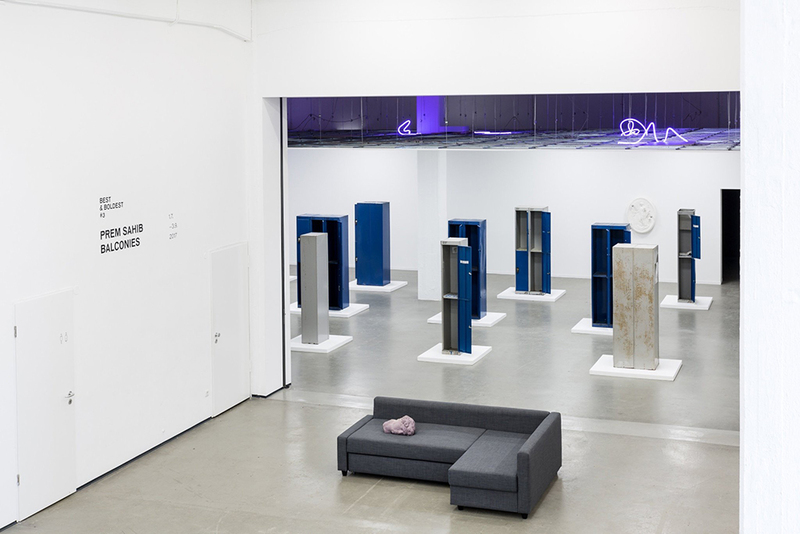 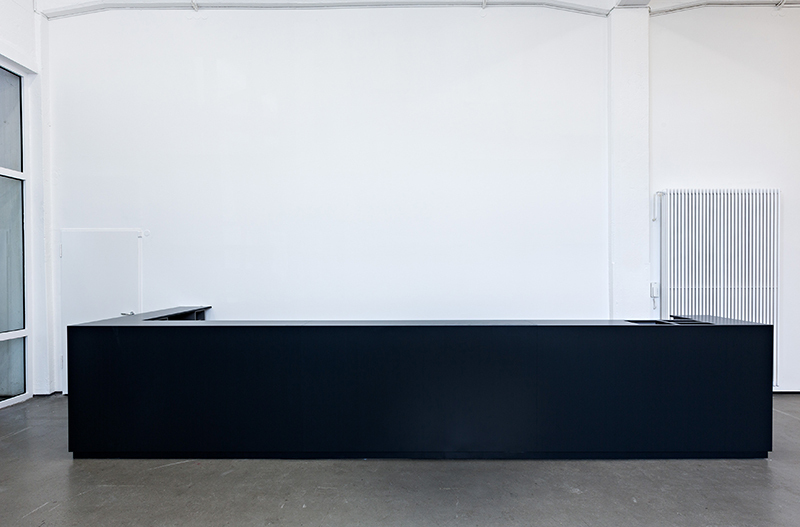 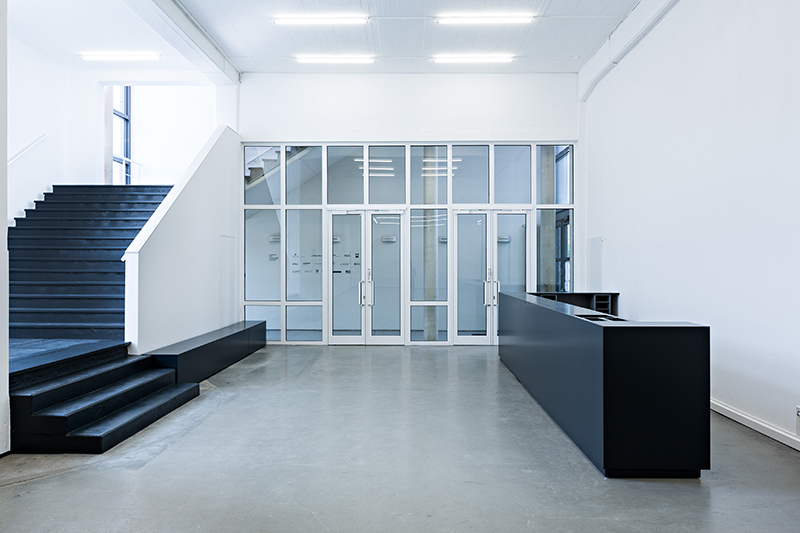 With the project 11 Directors & 7 Convulsions Later Studio Miessen opens the entrance area of the Kunstverein and resolves the historic separation between foyer and exhibition space. 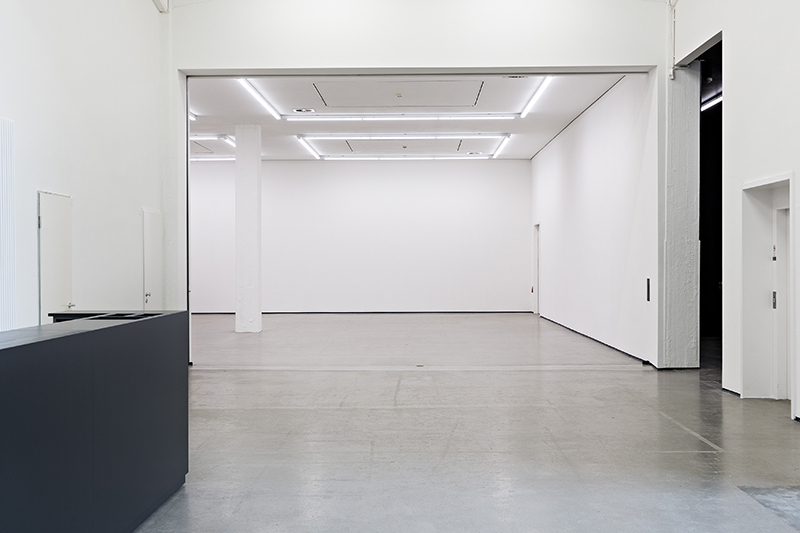 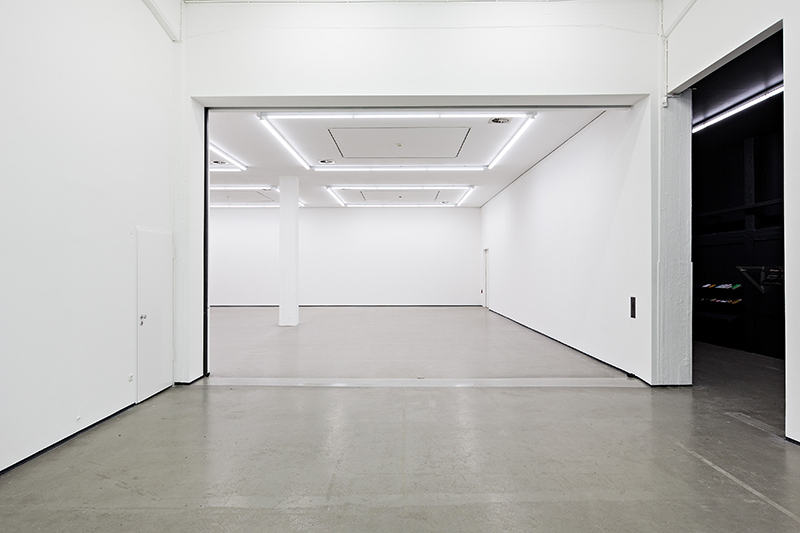 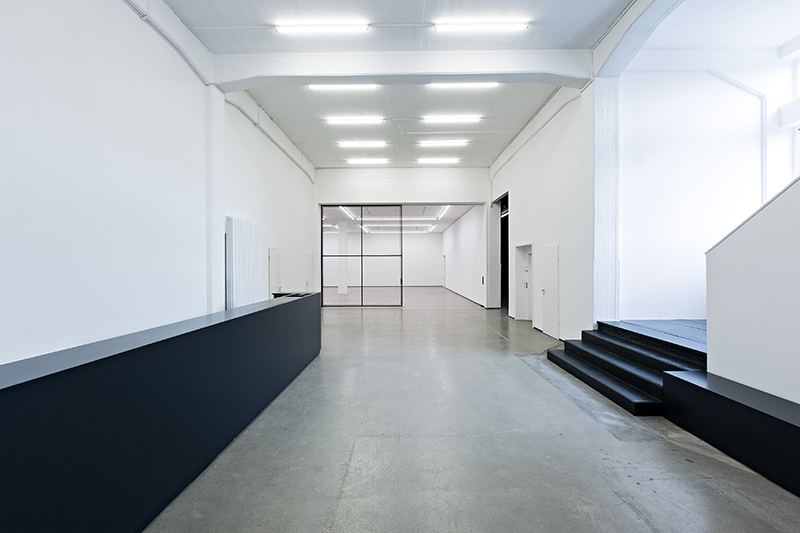 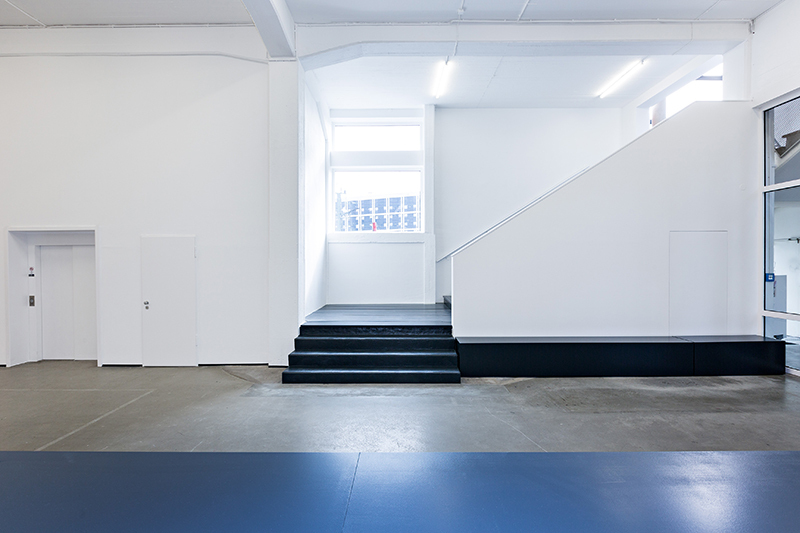 By this architectural reformulation, the ground floor of the Kunstverein becomes a place of mediation between urban reality and artistic discourse. 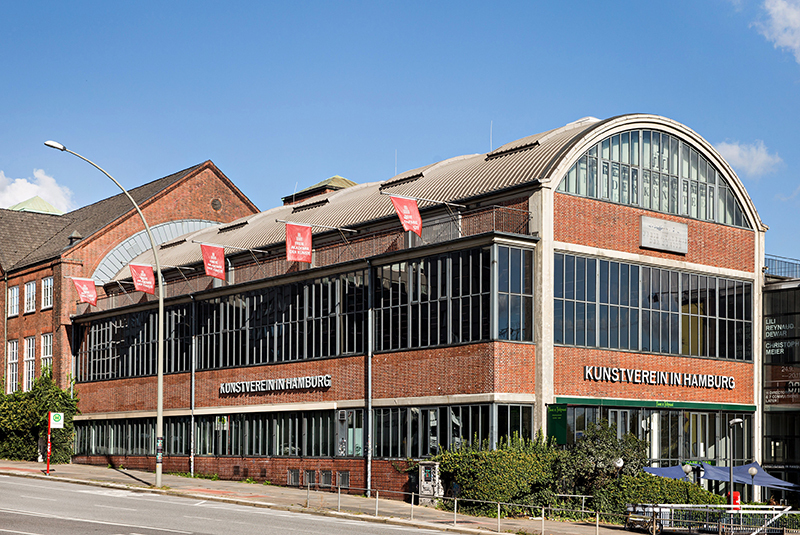 With the kind support by the Hermann Reemtsma Foundation, of the Ministry of Culture of the Free and Hanseatic City of Hamburg, the Federal Ministry for Environment, Nature Conservation, Building and Nuclear Safety, Farrow & Ball Hamburg and Dornbracht.